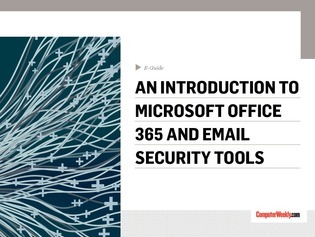 Can Microsoft Office 365’s security features protect your enterprise? In this e-guide, expert Dave Shackleford reviews the security pros and cons of Microsoft’s cloud-based productivity suite, including the various tools that Microsoft deploys to ensure control over security. Also find a section on email security, including helpful information about choosing between on-premise or cloud-based email security tools.